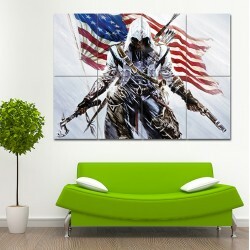 Assassin's Creed III Block Giant Wall Art Poster (P-0770) This poster is an extra large poster prin..
Overwatch Character Block Giant Wall Art Poster (P-1721)This poster is an extra large poster print. 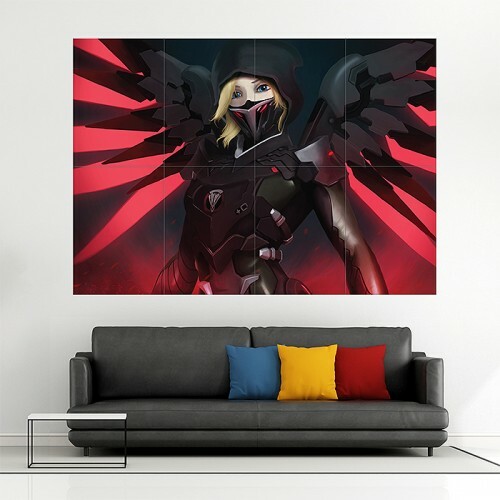 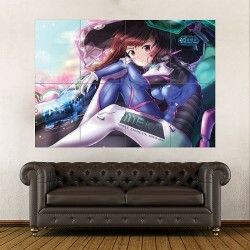 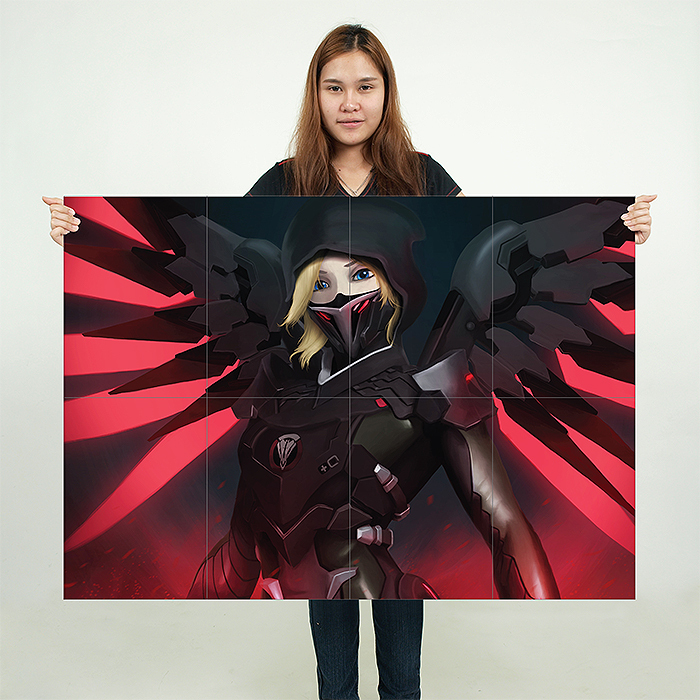 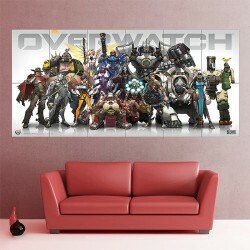 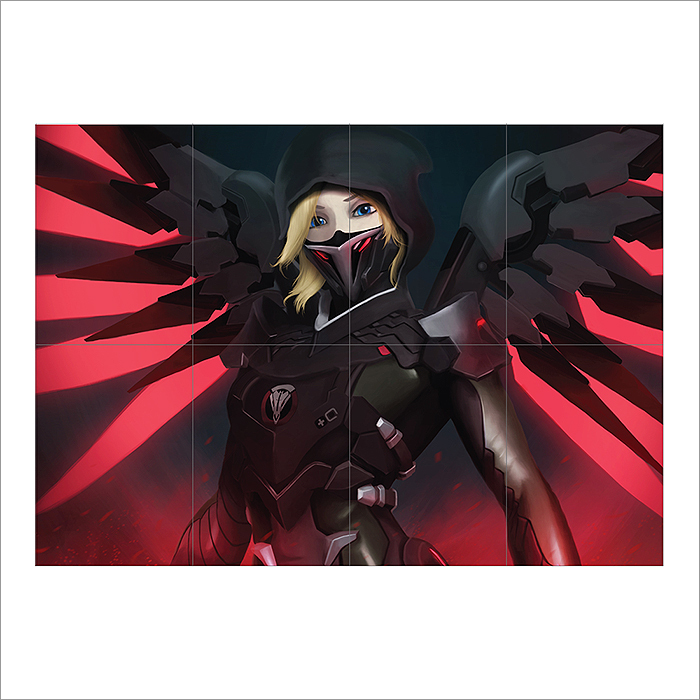 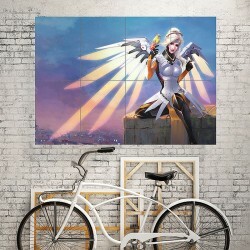 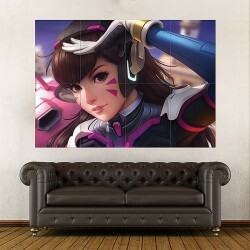 ..
Mercy Overwatch Artwork Block Giant Wall Art Poster (P-1898)This poster is an extra large poster pri..
Dva Overwatch Artwork Block Giant Wall Art Poster (P-1962)This poster is an extra large poster print..
Dva Overwatch Artwork Block Giant Wall Art Poster (P-2001)This poster is an extra large poster print.. 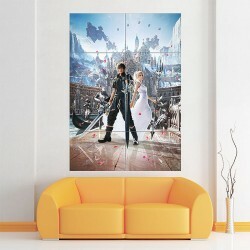 Final Fantasy XV Block Giant Wall Art Poster (P-1879)This poster is an extra large poster print. 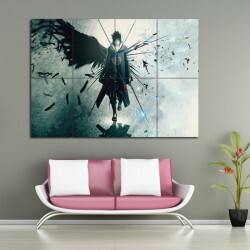 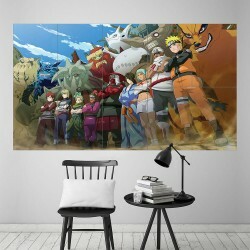 Our..
Sasuke Uchiha - Naruto Block Giant Wall Art Poster (P-1399)This poster is an extra large poster prin.. 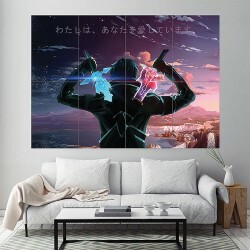 Sword Art Online SAO Block Giant Wall Art Poster (P-1926) This poster is an extra large poster prin..
Naruto Manga Anime Block Giant Wall Art Poster (P-1941)This poster is an extra large poster print. 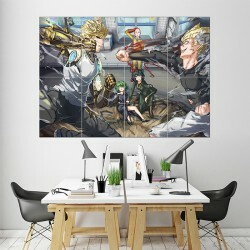 O..
One Punch Man Saitama Anime #7 Block Giant Wall Art Poster (P-1638)This poster is an extra large po..